A Vietnam-Germany concert will be held at Ho Chi Minh City Opera House on November 1. The event is organized by the German Consulate General in Ho Chi Minh City on the occasion of Foreign Minister of the Federal Republic of Germany Frank-Walter Steinmeier’s three-day visit to Vietnam from October 30. The show will start with a performance of artists from the Teh Dar Show directed by Tuan Le, a popular Vietnamese German director, who has been known for A O Show and My Village. 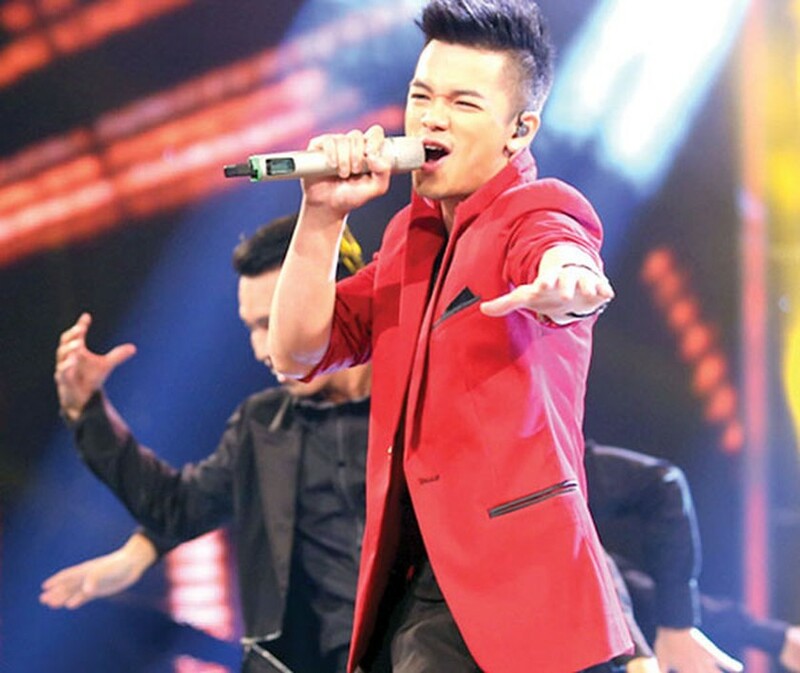 Vietnamese and German musical works will be performed by singers Ho Trung Dung, 2015 Vietnam Idol winner Trong Hieu, the runner-up of the Vietnam’s Got Talent 2016 Trung Luong, and Lao Lam Vissay, a German singer and actor of Vietnamese-Laotian descent. 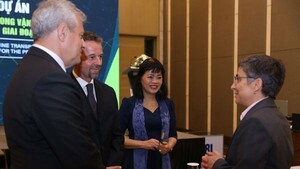 The concert aims to strengthen the strategic partnership and highlight strong cultural ties between Germany and Vietnam.